Happy August friends! I feel like July literally went by in a heartbeat. 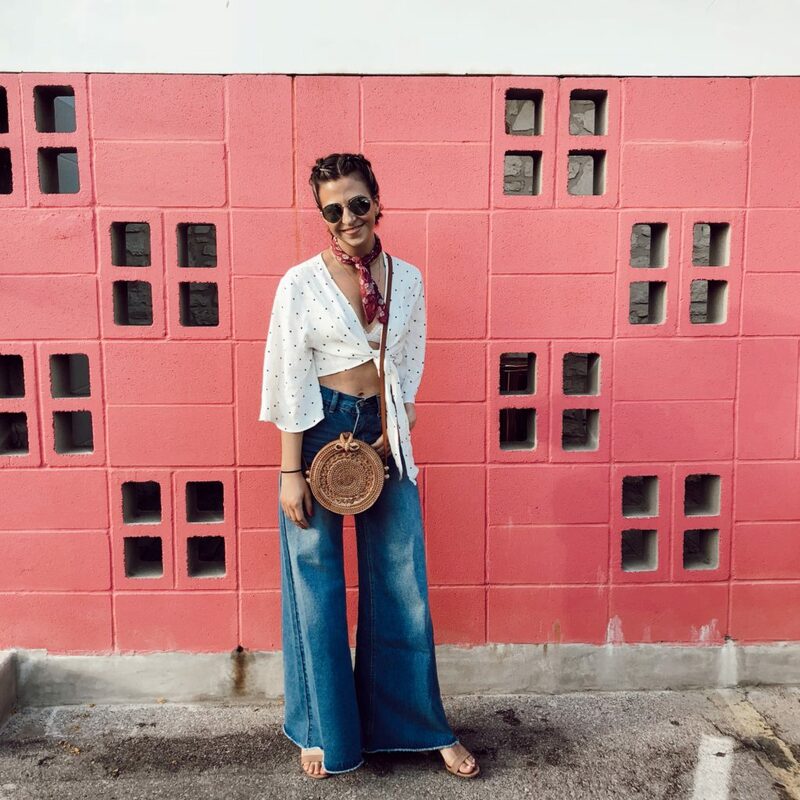 I FINALLY launched my weekly newsletter (you can subscribe here if you missed out) where I call myself “The Social Media Doctor” and dish out “Prescriptions” ;). I got my inspiration from The Skinny Confidential and Becca Tilley’s podcast “Scrubbing In”. And I had my friend Morgan at Lagom Creative do the design for me! She is super talented and worked really fast so I’d definitely recommend her if you need a Mailchimp template. I also had my BEST BLOG TRAFFIC MONTH YET!!!! I literally increased my blog traffic 10x since last July! This probably had a lot to do with the launch of the newsletter – and I’d really recommend starting a newsletter if you can for this reason. I believe newsletters should “give back” to your audience. Free tips, advice, services, etc. So if you can incorporate this into your content strategy somehow, I’d definitely recommend it! And if you can’t, you can always hire me to do it for you here! Lastly, I did a Instagram Story Takeover with one of my favorite brands – Later! I sent them ~10 video clips about me and my favorite services that Later offers. It was a great win/win for both parties because I got some great hyper-targeted followers of people who also do social media and they had great educational content. I’d love to do more collabs like this in the future. 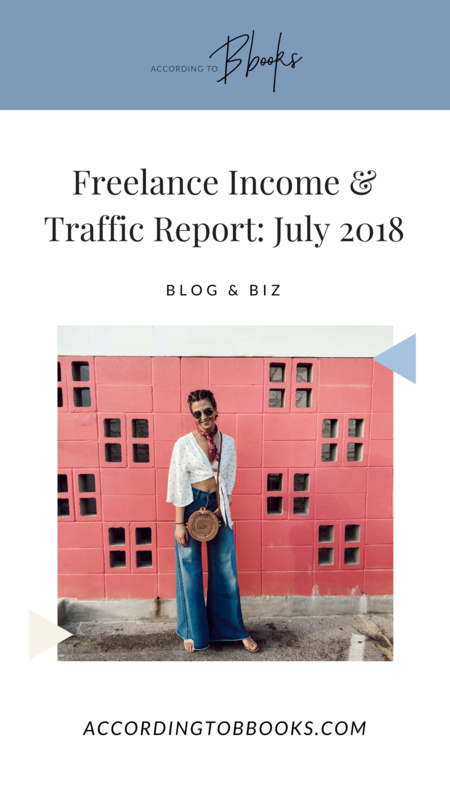 Read on for my income & traffic report for July! FINALLY launched my newsletter!! And doubled the size of my newsletter list. 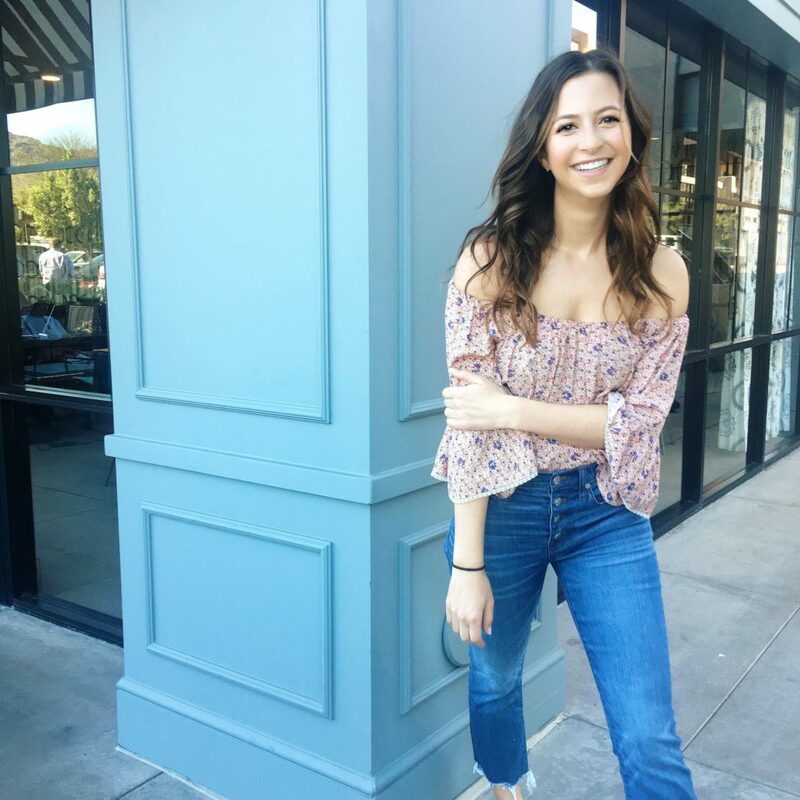 I had crazy traffic the day I launched my newsletter and definitely think it has helped bring traffic to my site and has made me more reputable.